E. Lockhart: US tour dates, Hands, etc. I have continued writing mottos on my hands, as Cadence and Gat do in We Were Liars. 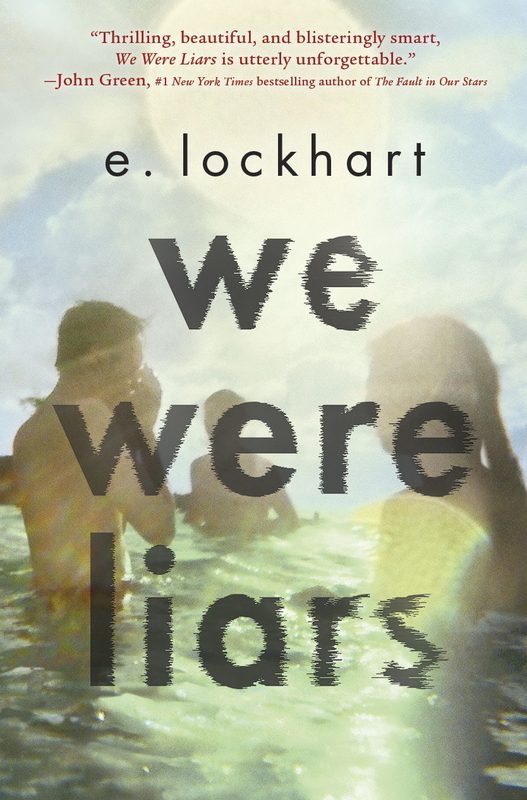 There's an interview with me about We Were Liars over at YA Interrobang. And here's a review in The Horn Book to read. US Tour dates are here. Come out and see me beginning May 13! Write on your hands and show me. Bring your friends. I am doing stuff with Lauren Myracle, Lauren Oliver, Sarah Mlynowski, Libba Bray, Robin Wasserman, Gayle Forman, Jennifer Smith, Susane Colasanti, Eliot Schrefer -- basically, an awesome crew. May 14, 7pm EST I hang out with Gayle Forman (whose If I Stay movie comes out this summer!) talking and taking your questions in a video chat thing. Sign up here and you can also get signed books.